In 2006 history was made in our Club when Stratford Grangecon GAA Club formed its’ own juvenile team (prior to that our young footballers were part of St. Joseph’s Parish Team). The first competition that our young footballers ever played in was the Feile which was hosted in Wicklow that year. From those humble beginning the Club now has teams in various age groups. Please remember our Club has a Code of Conduct/Best Practice which requires both parent/guardian and child to sign up to. Membership for 2015 is €10 per child and €15 per Adult. We do encourage parents to become members. Players have to paid up members in order to be registered under the Player Injury Scheme. 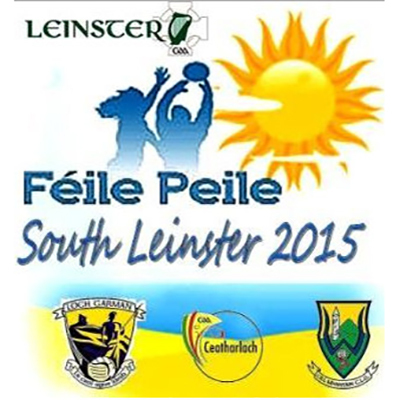 2015 is an exciting year for Wicklow as they part host Feile 2015 with Wexford and Carlow. Our club will have an U14 team playing in Feile and we will also host a team. The last time Feile came to Stratford was in 2006 and so many remember the buzz and the excitement which it generated. There is a Feile Committee in place – Shirley O’ Neill, Fergus Moore, Evelyn Ryan, Brigid Bollard, Annette Mangan, Michelle O’ Keeffe. This is such an exciting opportunity for our Club and this Committee welcome your ideas, thoughts and suggestions so that it can be better than 2006. Follow us for continuous updates. 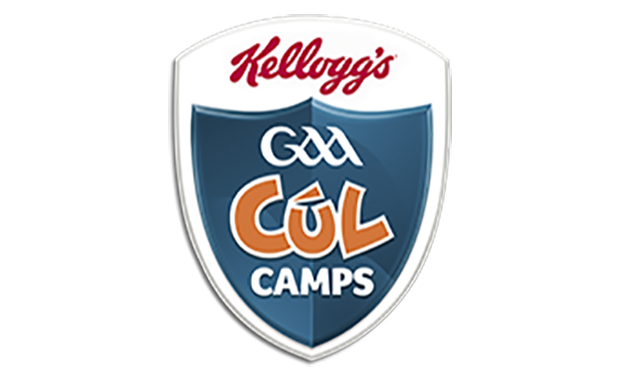 A crucial and important development in 2014 was the establishment of a six panel Coaching Committee for the juvenile part of our club – Jason Bolger, Yvonne Burke, Patrick Byrne, Maurice Mangan, Angus McDonogh and Annette Mangan. 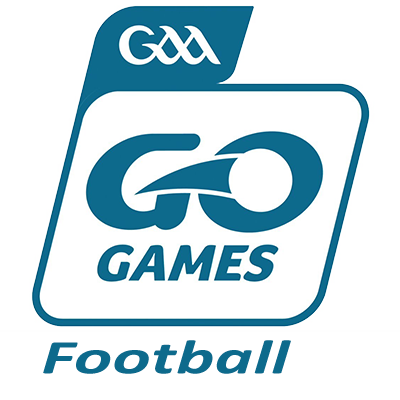 While it is a team effort, Angus McDonogh is the designated Coaching Co-ordinator and can be reached at coachingcoord.sgcgaa@gmail.com. 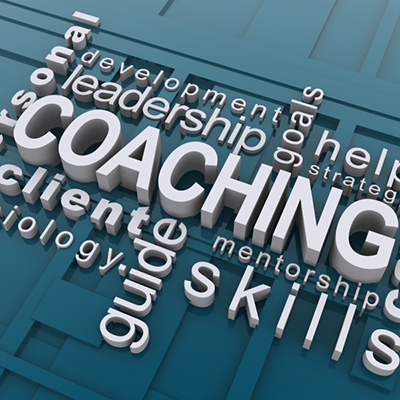 The goal of the Coaching Committee is to support the good work already being done by coaches by working together to develop a Skills Pathway for each age group. The Club is so lucky to have dedicated, committed, enthusiastic and experienced coaches who want to improve the level of skills of the children they train. The starting point of this was to encourage coaches to gain qualifications and attend workshops and we have 10 coaches presently doing the Level 1 Award and we have 6 new coaches who completed the Foundation Course. The commitment asked of the 10 coaches doing the Level 1 is attendance for 7 nights but these coaches are willing to undertake it so that our players can get the best training as possible. Our two dedicated school link coaches are Michael Carmody as hurling school link and Carmel Spillane as football school link. They work closely with teachers and pupils in both Grangecon and Stratford-on-Slaney. The Club fully funds the hurling school link and part funds the football school link. Child safety is of the utmost importance to us in the Club and something the club takes very seriously. Ciara Kinsella is the Children’s Officer and her key role is to ensure the implementation and promotion of the relevant Child Welfare and Protection Codes and Guidelines for good practice in their Club so as to ensure that young people can participate enjoy and benefit from our gaelic games in safe and enjoyable surroundings. Ciara can be contacted by email at childofficer@stratfordgrangecongaa.ie. In the event of a complaint, there is a formal process and a Club Designated Person who is responsible for referring all allegations or suspicions of child abuse to the County Designated Person. It is the County Designated person, having consulted with their Club counterpart, and having established reasonable grounds for concern, who will duly report such concerns to the HSE/or An Garda Síochána. This person works closely with the Children Officer. The club designated person is Maurice Mangan (086) 8462771. Garda vetting is now mandatory in our Club, as it is across the GAA. This includes that everyone that works with young children – including all coaches, mentors, supervisors, committee, groundspeople, etc have to be garda vetted. The Club took the forward thinking idea in 2014 to encourage all parents to apply for garda vetting and we will continue the same in 2015. Garda vetting completed forms are given to Ciara Kinsella for sending to Wicklow County Board. Please note confirmation of Garda clearance comes back direct to YOU and you need to give Ciara a copy of same. Any queries re Garda vetting just ask Ciara. Remember all of this is in the interests of the children who attend our Club. Anyone involved in any way with age groups must complete a Code of Ethics Course; like Garda vetting this is now mandatory. Once it is done, you have it for life then. Contact Ciara Kinsella. 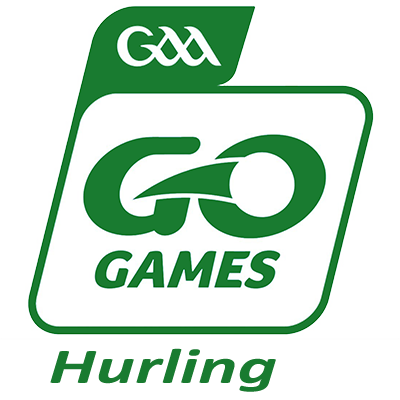 Hurling training takes place on Friday night at 6pm to 7pm for Academy and U8s. Information on matches and training will be passed directly to parents by text from coaches/mentors. The website and Facebook will also have information. We do ask that you please respond to a text sent out by the coach. The Club encourages parents/guardians/grandparents/relations to attend training and matches. The Club has a very active Academy that caters for children from ages 4 to 6 (children have to be aged 4 by end June 2015 to join). The Academy is about developing basic motor skills and introducing the fundamental movement skills. In the Academy the Club concentrates on the types of movement in Gaelic Games in a fun and interactive way. A B C – Agility, Balance, Co-ordination and R J T – Running , Jumping, Throwing. It is about movement and making children aware of space. Most of all it is about having fun, making friends and starting a love of GAA. Research tells us that children are not as active as in previous generations as the life style is now different so it is very important for children to have some activity where these the above skills can be allowed to develop. We ask that parents who have a child in the Academy stay at the training session – this is in the event of a problem arising or an accident happening. Blitzes: Every second Saturday from May to September – these dates and venues are advised well in advance. The aim of coaching U8s is to develop specific skills of kicking, handling and traveling. The key to working with this age group is to ensure each player can perform the basic skills in the correct manner before moving onto the next age group or skills level. The important point is that the skills must be performed correctly. Any bad habits that become ingrained at an early stage will be harder to break later on. Body Catch, Low Catch, Punt Kick, Bounce, Handpass, Crouch lift. Players can also be introduced to Solo, Reach catch and Fistpass. U10s should develop the basic skills that have been developed at Under 8 level. KickinG, Pick up and Solo should be developed using both feet. In addition, new skills such as Hook Kick and Block Down are introduced. Player at this age group have a great capacity to pick up new skills. Again the important point is the skills must be performed correctly. Bad habits that become ingrained at an early stage will be harder to break at a later stage. Block down, Sole, reach catch, Fist pass, Hook kick, Side to side charge. Training time: Saturday morning 11am to 12 . Matches: Are played on a modified pitch and are played at home and away venues. The key at this level is being able to perform the skills under pressure and at pace. Basic team play and tactics will be coached at this age. Physical training and basic strength training using own body weight exercises should be introduced. Players should still be encouraged to work on their skills and fitness at home. All skills introduced at Under 8 and 10 should be developed at Under 12 level. For all of the above age groups practice is what is the important. Children need to be trying these out at home, two hours per week in the field is not enough to make players proficient in these skills. Parents please encourage your child by buying them a ball and playing with them or creating the environment for them to play. Training time: To be advised by coach. Matches: Wednesday nights at home and away venues. On a full pitch and can play from 11 (C League) to 15 (A League) players. All of the above skills and awareness of positions, match tactics, strength and conditioning. This year Stratford Grangecon are joining Michael Dwyers in this age group as we have only 6 players at U16. It is great that this age group are kept playing football. There will be a 6/7 aside club blitz just so that our players can wear their own club colours. Matches: Full match time of 30 minutes. On a full pitch and can play from 11 (C League) to 15 (A League) players. At this age group it is all about match practice and playing a high grade of football and keeping players involved. The drop out rate in this age group is high and remember these are the future of our Club. This year Stratford Grangecon are joining Michael Dwyers in this age group as we have only 8 players at minor grade. But this age group are training with our intermediate and junior team and some will be playing on those teams. There will be a 7 aside blitz in this age group just so that our players can wear their own club colours. At this age group it is all about match practice and playing a high grade of football and keeping players involved. Stepping up to adult football is big step but exciting for this age group. It is important that minors get good quality football and training. This age group enjoy playing and training with older more experienced players and they can learn so much from them. The older players also enjoy having these younger guys ‘pushing them on’. After all this is the aim of our juvenile section is to make well coached, confident players for the future of our Club. We have a good Academy and Under 8 team. We are short numbers for U10 hurling and those of our players at this age group are going to Kiltegan. We are always looking for more help and coaches for all of the age groups. If you could even help up with the odd training session , it would make a big difference to our Club. By now, all know that mouthguards are compulsory for training and matches for under 8s upwards. 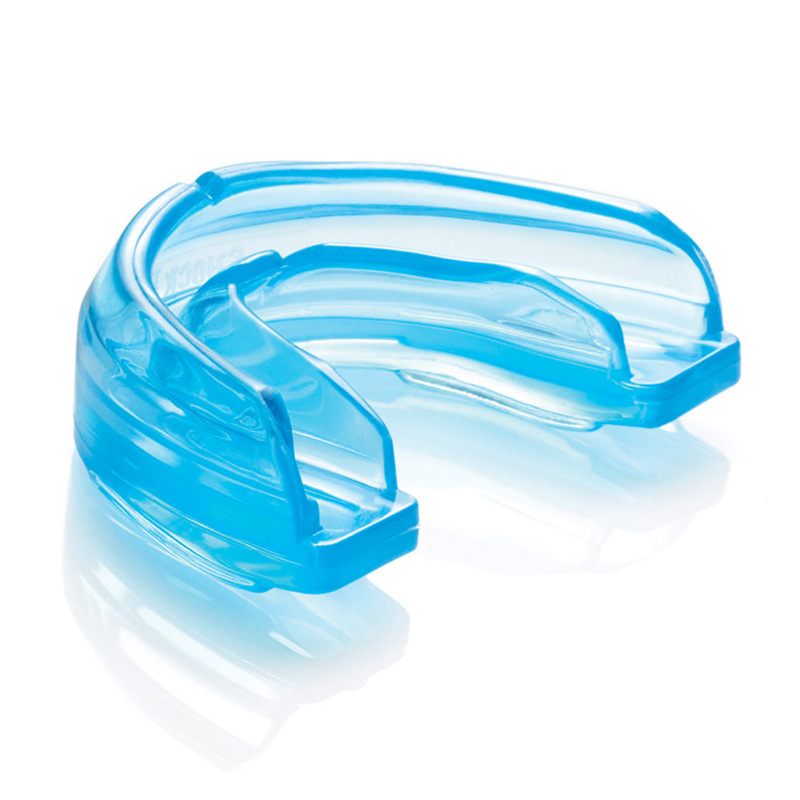 The Club Policy is that no player take part in a match or training session if they do not have a mouthguard. Parents please encourage your child to wear mouthguards all the time. Some children may have them in at the start of a match and then take them out. Please remember in the event of a dental or oral injury your child will not be covered under the Player Injury Scheme if not wearing a mouthguard. Parents also explain to your child the importance of looking after the mouthguard and not to lose it. In short NO MOUTHGUARD : NO GAME. We encourage you as parents to encourage you child to get involved in the development squads for the various age groups. It is a great chance for children to develop skills. See our notice board and web site www.stratfordgrangecongaa.ie for further details. 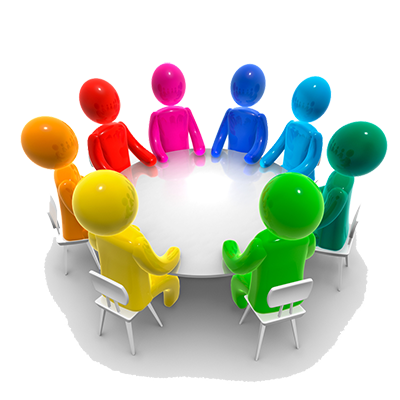 Open juvenile meetings are held every month. We encourage parents/guardians to attend these meetings. The Club is always looking for ideas, suggestions on way to improve. This is why we need your input. Stratford Social Scene for 10 – 15 year olds takes place over the winter months in the Club House every Friday night from 8 to 10. This is a chance for this age group to chill out, have a chat, play games, have fun. This is well supervised and all involved are garda vetted. There is a weekly charge of €2. Food is often provided.